Historic and vivacious food and drink center Chapman Plaza has been sold, and new owner ArcWest Partners plan to restore the structure to “its historic grandeur,” the company announced Monday. ArcWest, a joint venture of real estate companies Arc Capital Partners and Belay, declined to disclose the purchase price. There aren’t too many details at this stage, but Neville Rhone, managing partner at Arc Capital, tells Curbed via email that the main focus of the initial refurbishment will be to spruce up the historic elements of the facade and the public areas of the complex, which contains about 10 restaurant and eateries, including a beloved Korean barbecue spot. 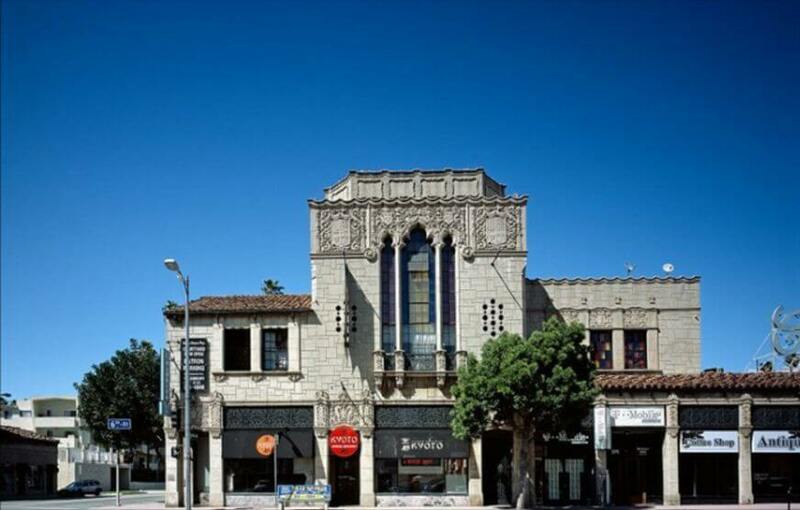 Though Koreatown is the site for a lot of new developments, it also has a solid base of great old buildings, especially Art Deco gems, scattered across the neighborhood. The Chapman Plaza is certainly one of these. Chapman Plaza opened in 1929 as Chapman Park Market, a car-centric market designed with the automobile in mind—just look at that parking courtyard. It was designed by the firm of Morgan, Walls, and Clements in the Spanish Revival style, with “ornate, Churrigueresque towers on the corners,” says the LA Conservancy. In 1988, it was named a Los Angeles Historic-Cultural Monument (#386), and in 1990, the structure was given a comprehensive renovation by The Ratkovich Company (owners of the Bloc in Downtown) and architect Brenda Levin.